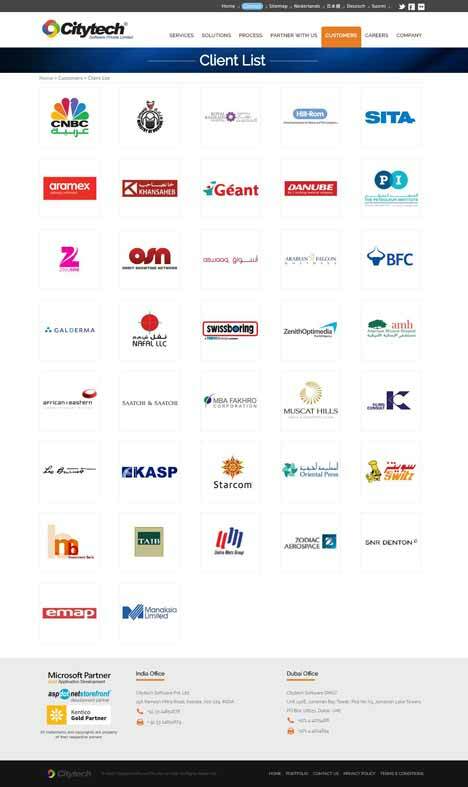 customize anything from Responsive Websites and Mobile Apps to Digital Signage and IOT devices according to your requirements. 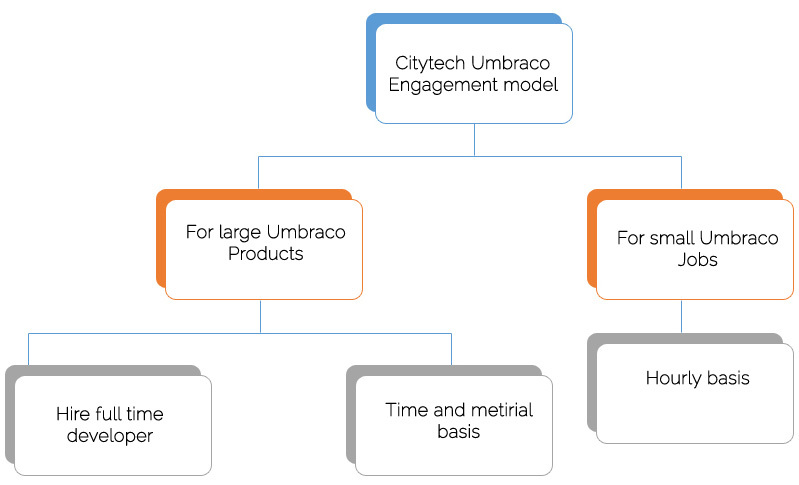 Why Citytech for your Umbraco projects? Umbraco support: Our Umbraco specialist team will help on providing support and maintenance services on Umbraco. Umbraco development: We provide Umbraco consultancy to support design and development. Umbraco migration: Our experienced Umbraco team has the relevant experience on good working experience on Umbraco CMS migration from any other system.